​Inter are said to have broken Financial Fair Play rules when they signed Xherdan Shaqiri on loan from Bayern Munich in 2015. After failing to break into the starting XI at Bayern, the German giants shipped Shaqiri out on loan to Inter in January 2015. The Nerazzurri had an option to buy the Swiss winger at the end of the season - an option they exercised, purchasing Shaqiri for a reported €15m. As a part of a multi-national investigation into the hacked e-mails of various clubs, documents appeared on Swiss site Tagesanzeiger.ch and German paper Der Spiegel, which detailed the fact that ​Inter by-passed certain FFP regulations when carrying out the transaction. As reported by ​Football Italia, the documents reveal that certain conditions had to be met for Shaqiri's loan deal to become permanent, but these conditions were in fact inevitable. The clauses stated that Inter had to pay ​Bayern Munich €15m whether Shaqiri played from July 1 to December 31 2015 in a friendly or official match. Another clause ruled Inter would need to pay €15m even if Shaqiri didn’t feature in a single match due to injury or suspension. 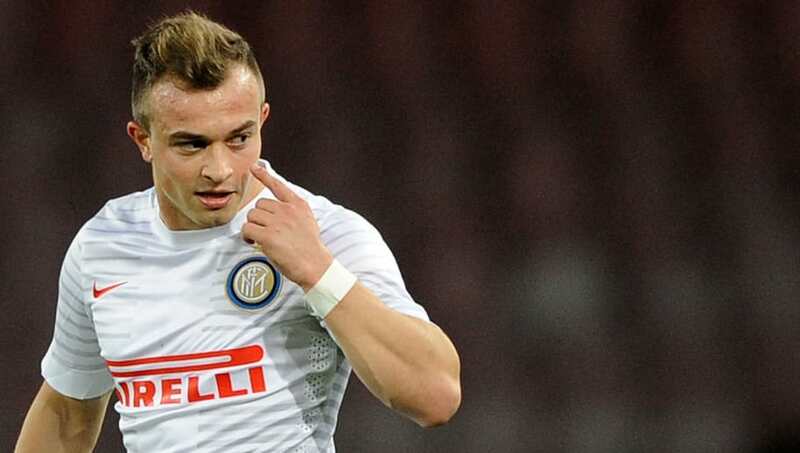 Finally, a third clause stated that Inter were obliged to buy Shaqiri so long as they were 17th or higher in the Serie A table come December 2015. In August 2015, just a month after Shaqiri had joined Inter permanently, the club were looking to offload him but found themselves in debt to Bayern. They quickly scrambled to find a willing buyer so that they could pay off the €15m, which led to his move to ​Stoke City just before the start of the 2015/16 Premier League season.